Entrants to the Certificate III in Mechanical Rail Signalling must have completed the 8 core units from the TLI21315 Certificate II in Rail Infrastructure or demonstrate relevant industry experience gained by working in a rail infrastructure role. In addition, HRD requires that you are employed in a construction or maintenance role in rail infrastructure to ensure that you have access to essential equipment. A typical technical unit of competency may be assessed by a research assignment, written theory test and at least two workplace practical assessments. Practical activities are the focus of assessment. The Certificate III in Mechanical Rail Signalling is offered as an assessment-only qualification. Training is provided in the workplace by the employer. Assessment timing is by negotiation; duration varies according to the complexity of the task and the individual. 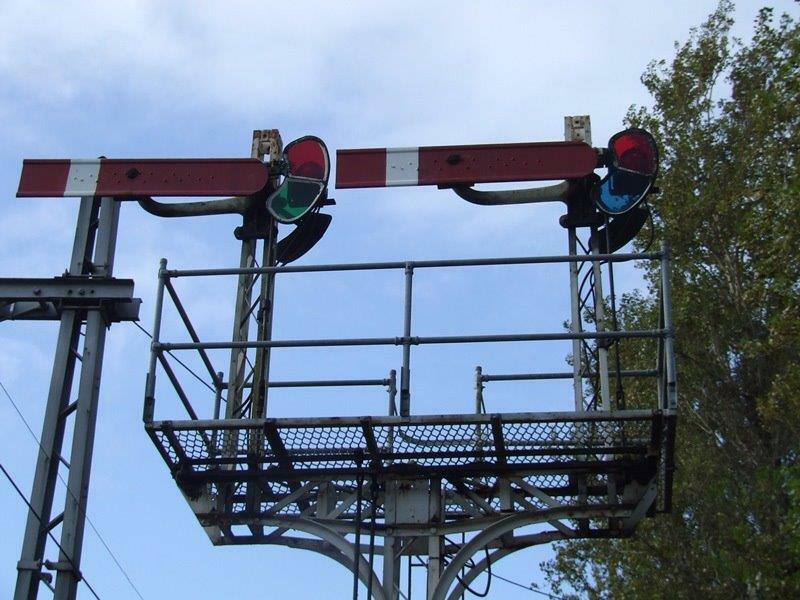 The Certificate III in Mechanical Rail Signalling is a nationally recognised qualification. Subsidised training is currently not available. The TLI31918 Certificate III in Mechanical Rail Signalling is a general qualification for workers who install and maintain mechanical rail signalling equipment. HRD offers this qualification (or selected units from the qualification) as an assessment–only pathway. Training may be delivered in the workplace as part of a person’s on-the-job learning. Assessment is typically by demonstration of knowledge and skills, with work records and evidence from a workplace supervisor used as supporting evidence. The Certificate III in Mechanical Rail Signalling qualification requires the learner to complete 11 core units, plus a minimum of 7 general electives. Workplaces or learners with specific requirements should consult www.training.gov.au to view qualification packaging rules. Alternatively, you can contact HRD to discuss your particular needs. There are also entry requirements for this qualification. You must have completed the 8 core units from the TLI21315 Certificate II in Rail Infrastructure or demonstrate relevant industry experience gained by working in a rail infrastructure role before your enrolment can be accepted. The following is a SAMPLE qualification option that HRD is able to offer (you can also download a copy of this suggested combination of units); there are other elective options available to you. These electives are suggestions only and not a binding list, so persons with specific needs should consult www.training.gov.au for the full elective suite.